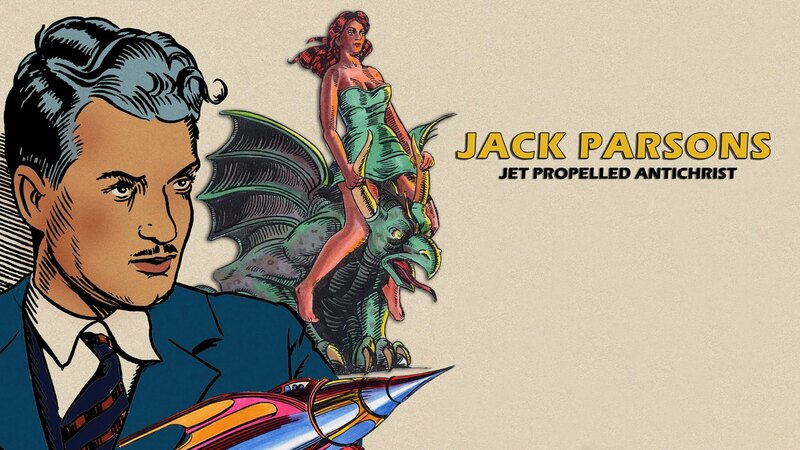 Jack Parsons: Jet Propelled Antichrist is a story about one of the fathers of modern rocketry and a founder of the Jet Propulsion Laboratory (JPL) which as part of NASA still leads the way in the development of rockets and the exploration of space. He was also an occultist, a sorcerer and a magus. The infamous magician Aleister Crowley the self-proclaimed Great Beast called him son. He called himself ‘The Antichrist’ and was repeatedly investigated by the FBI. At the age of 38 Parsons died in a mysterious explosion that made headlines around the US. Officially it was a tragic scientific accident — other interpretations of the event persist to this day. Produced in association with VisionTV with the participation of the Canadian Television Fund, the Canadian Film or Video Production Tax Credits and the Ontario film & Television Tax Credits. 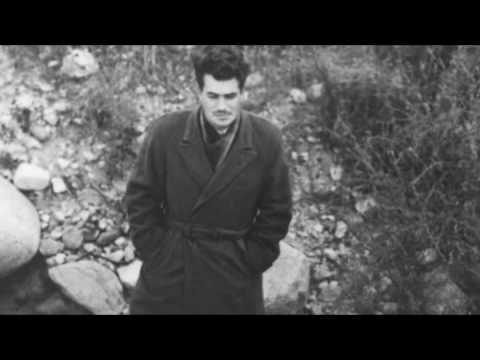 The story of Jack Parsons reads like a film noir movie script, except that it is all real. 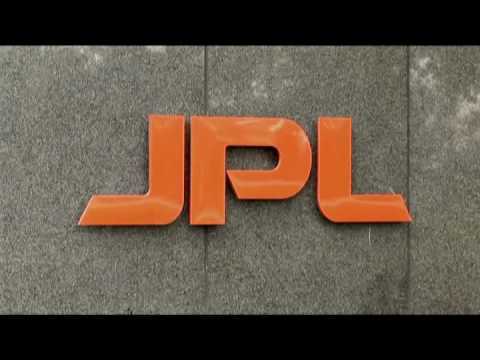 Parsons was a highly creative and intelligent self taught scientist who formed JPL (Jet Propulsion Labs) and with a select group of individuals literally brought the idea of the rocket from science fiction into the real world. At the same time he was a ideological maverick, a student of the strange and eccentric religious system of Aleister Crowley known as Thelema and lived a open alternative lifestyle with multiple partners and an open approach to sexual exploration – all this in the 1930’s and 40’s ! This fascinating documentary examines the wild and eccentric life of Jack Parsons, his unique contribution to science and technology and his obsession with the strange beliefs of Aleister Crowley as well as his membership of the esoteric organisation the O.T.O. It includes interviews with key figures including historians, scientists, current members of the O.T.O and includes scenes from this orders occult rites including the Gnostic mass. 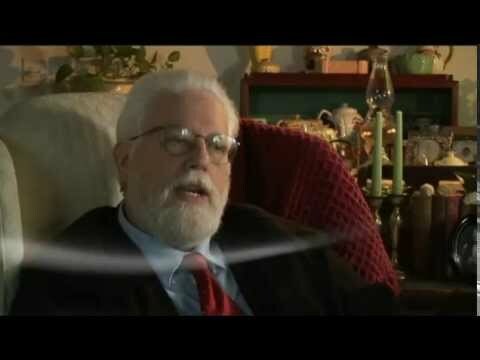 Interviewees include Adam Parfrey of Feral House books and Lon Milo DuQuette, a well known occultist and author. Jack Parsons Jet Propelled Antichrist is very professionally made, once again Reel Time has made a documentary which clearly is the result of solid research, rather than sensationalize an already controversial subject, it offers lots of good background on both the science and radical spirituality of a significant figure in the history of modern rocketry. Jack Parsons Jet Propelled Antichrist is also packed with rare photographs, original footage and images, interviews and fascinating ritual sequences.